We’ve just released a new OpenSprinkler Firmware Update program, with a video tutorial to walk you through the steps of how to upgrade your firmware. Hopefully this will make it easy for users to transition to the upcoming Firmware 2.1.0, which has a number of significant new features and improvements. The new update program is written in Qt, and does not rely on Java any more. It’s cross-platform just like before. It also supports downloading the latest firmwares from the OpenSprinkler Github repository, and auto-detect of your OpenSprinkler hardware version. If you are a Windows user (especially Windows 8 and 8.1), you will still have to go through the hassle of installing driver. The video tutorial shows you a step-by-step guide of how to install driver. For those who are interested in modifying the OpenSprinkler firmware code, I am experimenting with CodeBender.cc, which is a cloud-based Arduino platform. 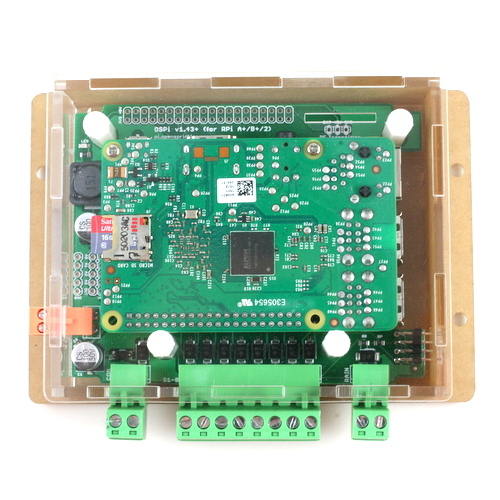 It’s really convenient in that it’s essentially a web-based Arduino IDE that runs in a browser; it also make it easy for people to share their code and modifications. 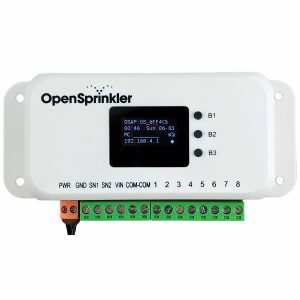 I think its convenience will likely lower the barrier of programming, and motivate more users to modify OpenSprinkler firmware code to add custom functionality. 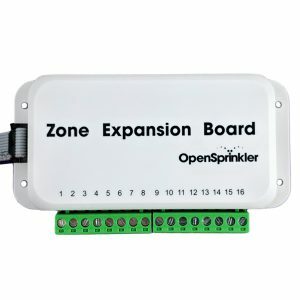 I’ve made requests to add OpenSprinkler to their list of supported boards. Hopefully I will hear back from them soon! They have a pretty large ‘DIY Electronics’ section with all sorts of electronic goodies. This is what I pictured RadioShack should be. After searching around a few times, I found the AASaver, SquareWear, and OpenSprinkler on one shelf. Very exciting! I do wish they were better organized, because as is, there are hundreds of kits and gadgets spread everywhere like baby toys at a daycare center. Seeing them in store does give me a good idea how to package the products more properly in the future. 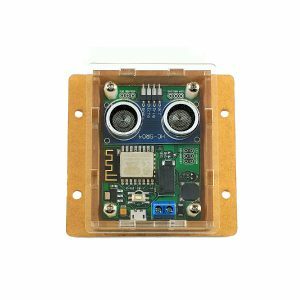 So if you are interested in OpenSprinkler (DIY kit), AASaver, and SquareWear, and if you have a nearby Micro Center store, go and check them out. They also take online orders. I wonder if RadioShack could have been saved if they had taken the lead in offering a wider variety of DIY electronics products. Alas, it may be too late.